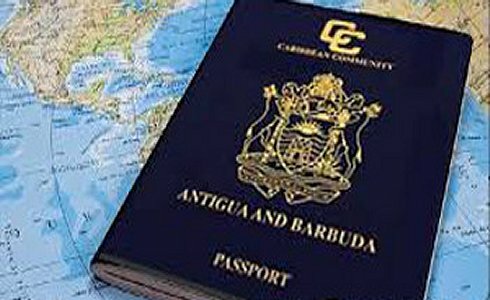 Citizenship by Investment Programme (CIP) is the legal practice of an individual making a real estate investment into a country, normally in the form of a real estate purchase, and in return being granted the citizenship and passport of that country. 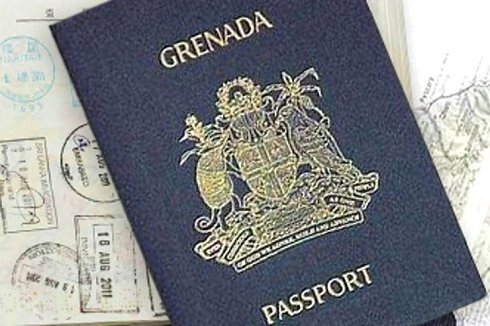 Enabling them to visit, live and work in the chosen country without a visa or work permit. 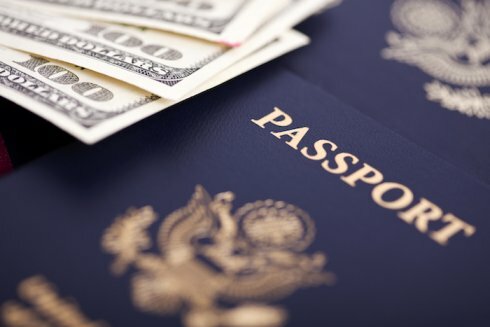 The wealthy, especially in emerging market economies, see buying citizenship or residency rights as a means of greater global mobility (visa free travel in many countries), tax planning and family security. 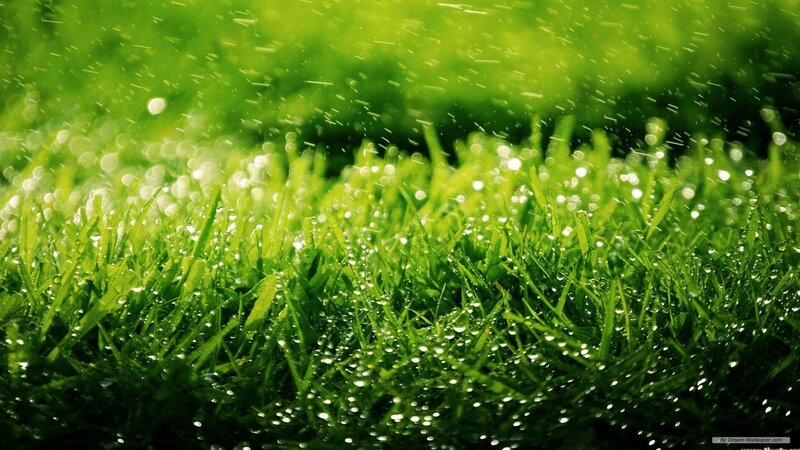 In exchange, countries administering such programs receive significant financial inflows into their economies. 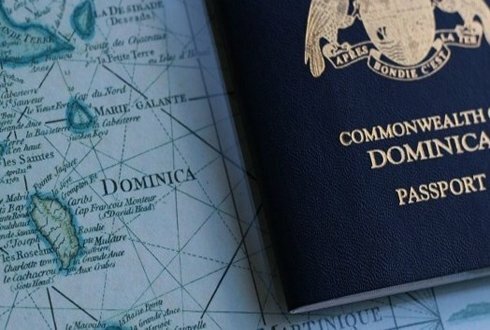 Most citizenship-by-investment programs allow for foreign investors to make substantial investment in the country via prescribed avenues and in exchange, lawfully become resident within its jurisdiction or acquire its nationality and obtain its passport. 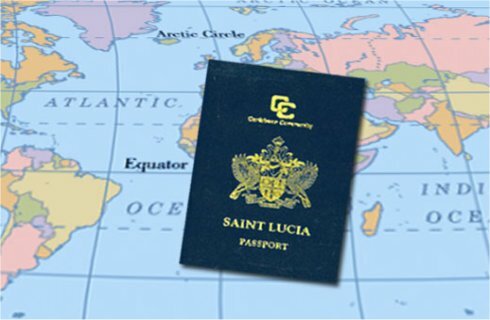 • Obtaining a second passport and citizenship. 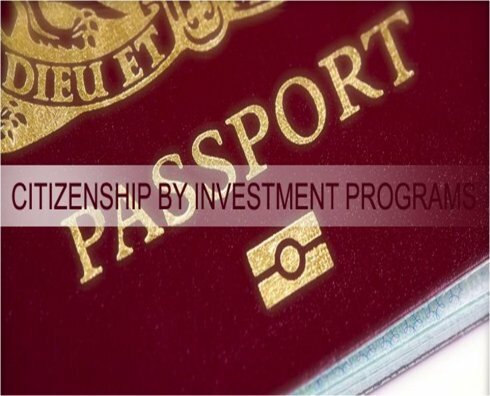 The Goshen Group will be focusing on two specific clientele for our Citizenship by Investment Programme..